Pay as you fly with BoxAir® ! 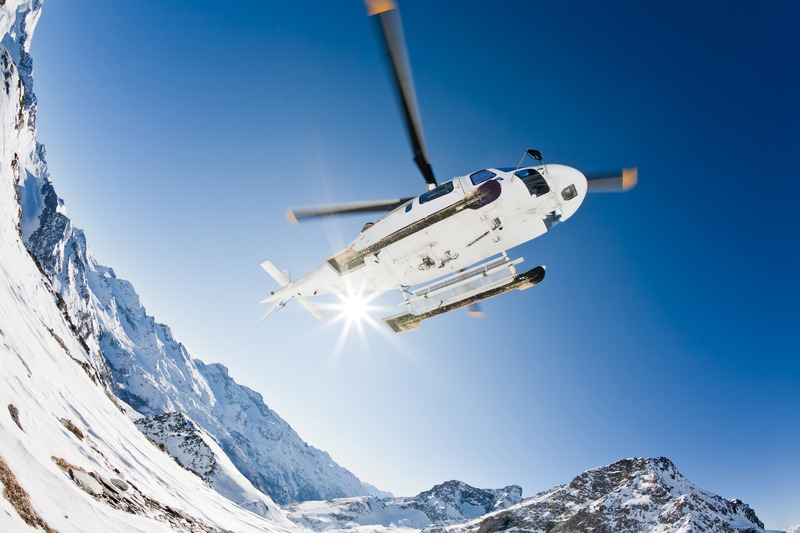 Up to 30% savings on insurance premiums for your aircrafts (helicopter or aeroplane) ! Just pay for your actual activity ! Certain of the relevance of its BoxAir® system, Gritchen Aéronautique offers a maximum discount of 30% from the start of your contract by a premium notice of 70% of the premium. Thereby maximising your cash flow ! 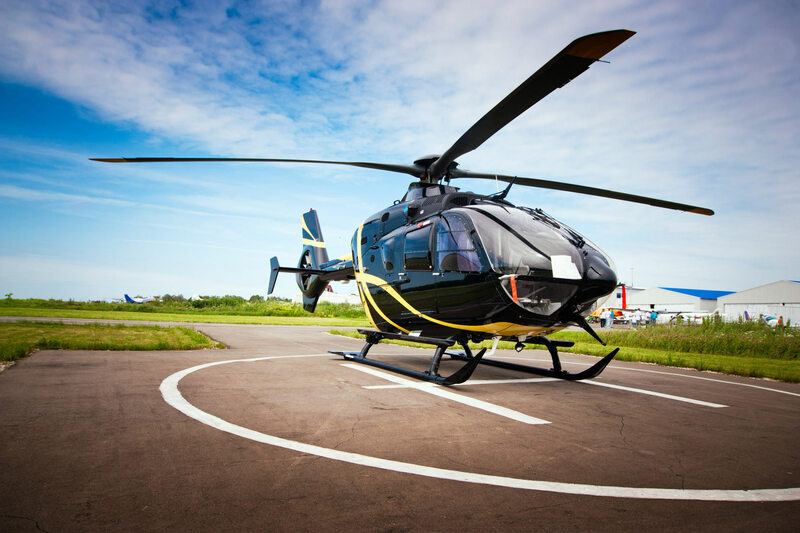 To best meet the needs of helicopter or aircraft, fleet managers, and with experience in this field, Gritchen Aéronautique has developed an exclusive latest generation system: the BoxAir® beacon, which connects your aircraft for better insurance management. 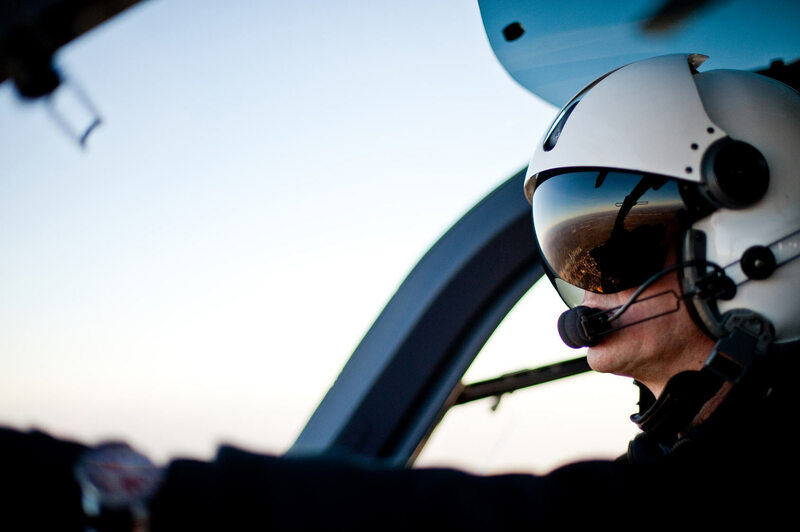 Your insurance premium is therefore adjusted to your aircraft's actual activity !